Cpl. 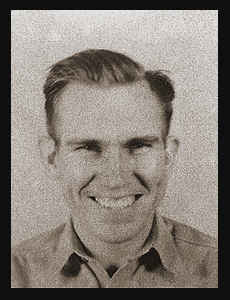 Frederick O. Wessel, graduated from Frederick Hich School and attended Okla. A & M College; husband of the former Lorene Hunt. Entered Air Corps in Sept., 1941, trained in Will Rogers Field, Okla. Awarded Good Conduct Medal.